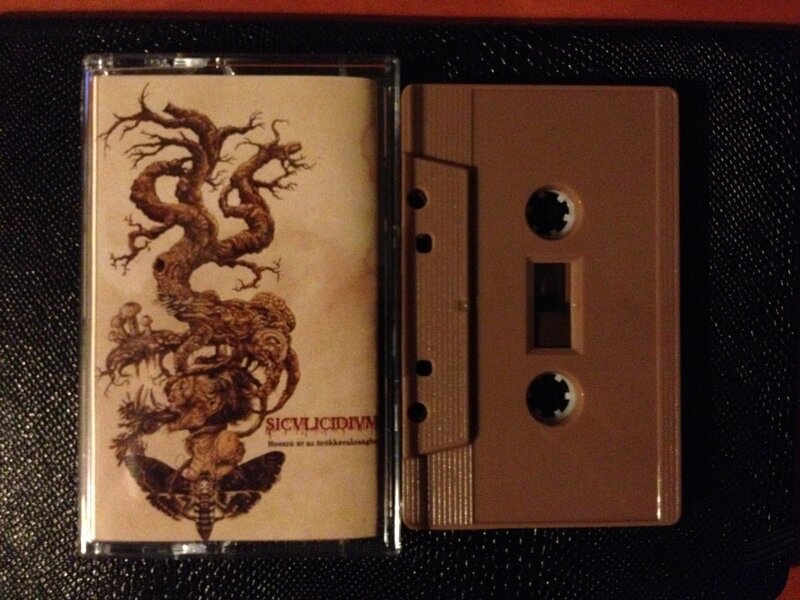 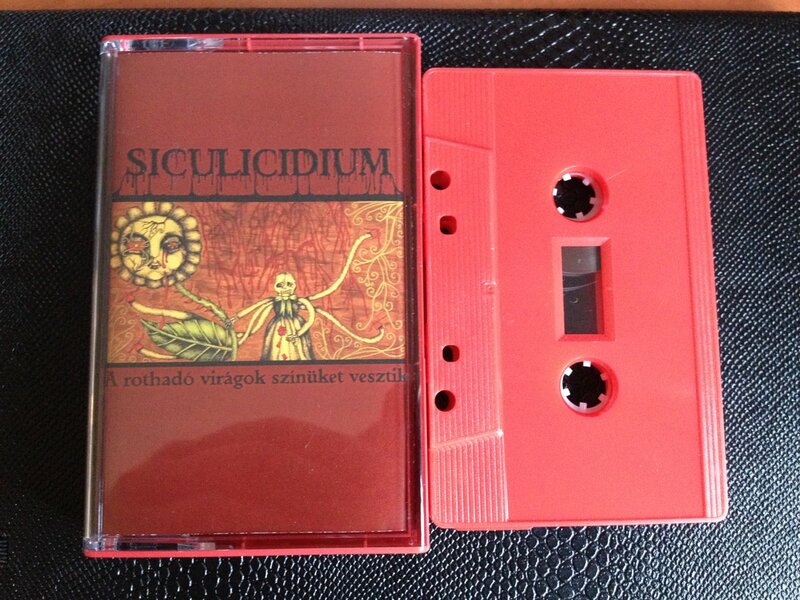 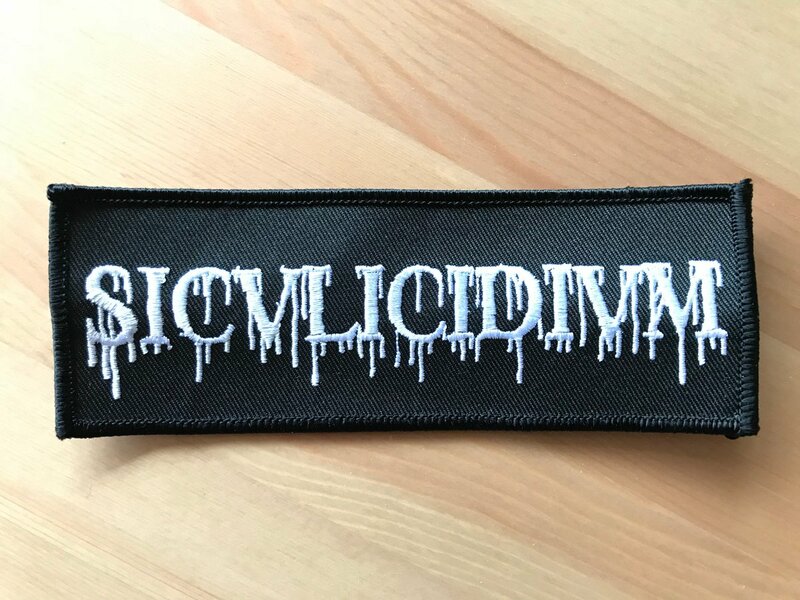 in the last 15 years we released Cds, Vinyls, Cassettes, T Shirts, Pins, so it's time for Patches, not one but two new patches, celebrating 15th anniversary of SICULICIDIUM existence! 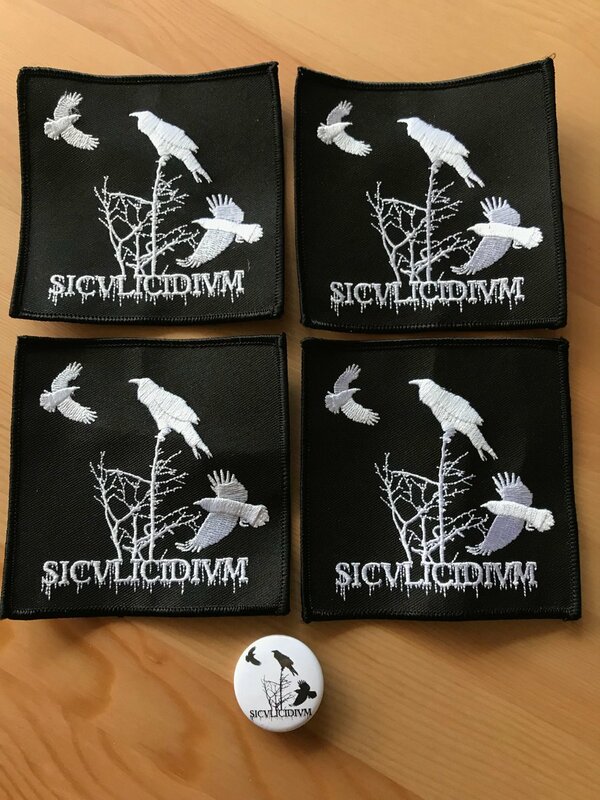 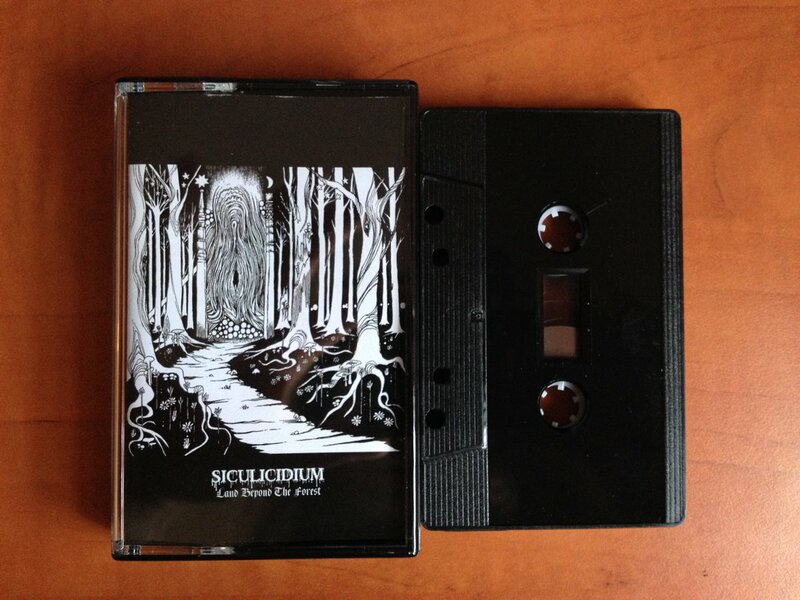 both patches are limited to 50 copies, so act fast, single copy is 4 euro, or 6 with shipping! 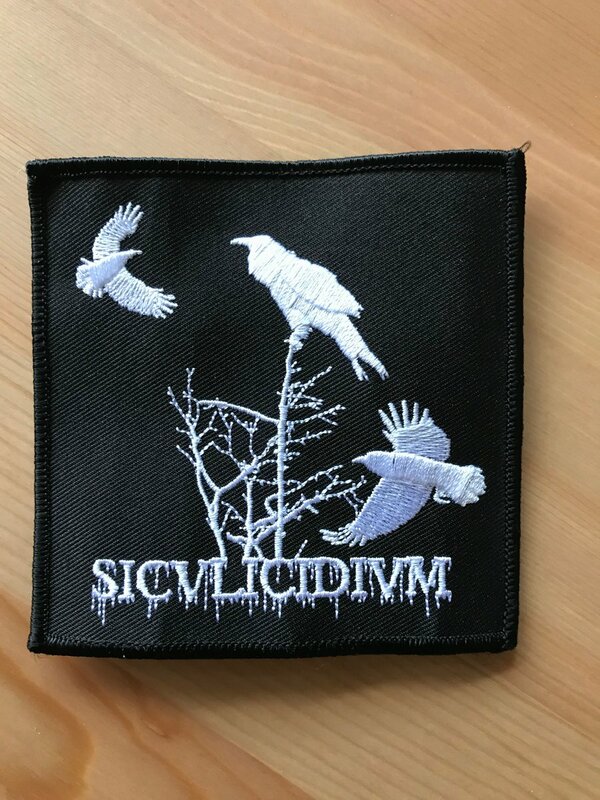 Beautiful patches!!! 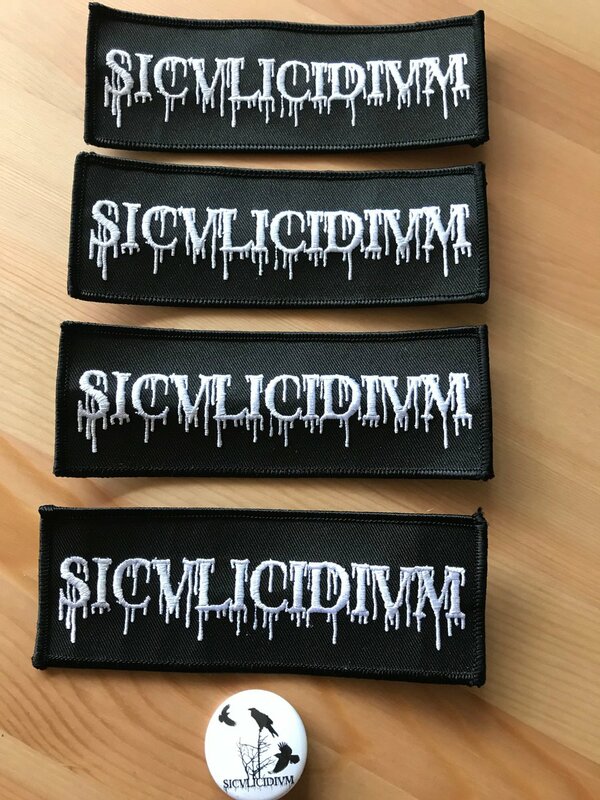 Where did you ordered them?